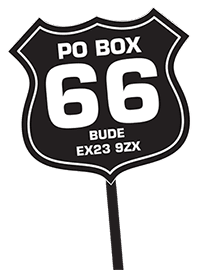 What happens when you take a rural village to the west of Oxford, usual population less than a thousand people, close the through road and then add something between 5000 and 10,000 motorcycles, their riders and other visitors? You get Cassington Bike Night of course, now one of the great summer events in this part of the world, held at the end of June. 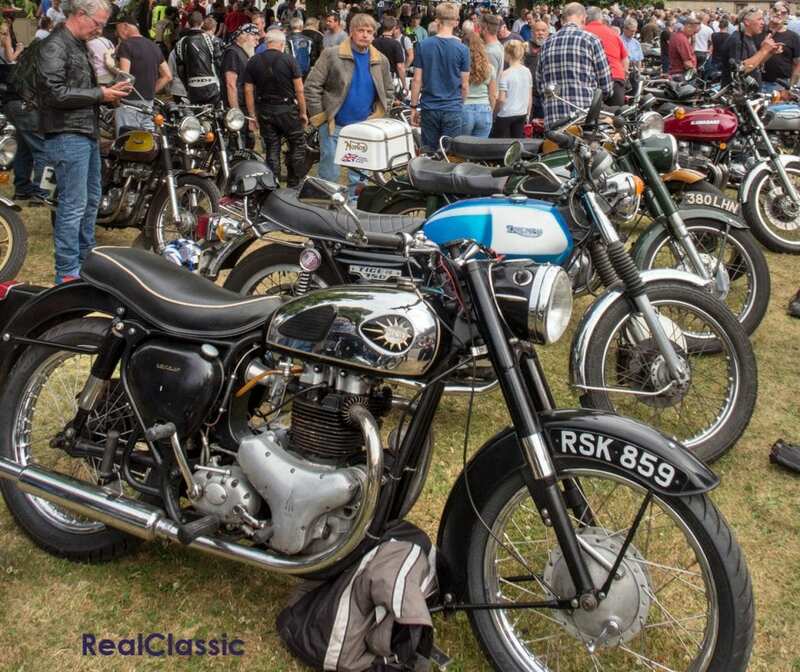 Some years ago the British Motorcycle Riders Club Oxford used the event for their annual club membership renewal meeting but handed it over to the village in 2012 which resulted in 7000 bikes and 10,000 riders attending. Over the years since, dependent on the weather and whether there’s any football on television, the event has just grown and grown. Any surplus funds from donations made by the visiting hordes are put towards village good causes so everyone wins. Whilst there may have been older bikes on Cassington’s village green that night, I missed them so this 1921 Levis Popular wins the Jones award for Most Aged Motorcycle (no prize for guessing there are no prizes). Howard Newey’s 211cc two-stroke came with magneto ignition and, as is obvious here, belt final drive. Oil came from a separate tank and was drip-fed to the moving parts, obviating the need for that messy mixing of petroil. 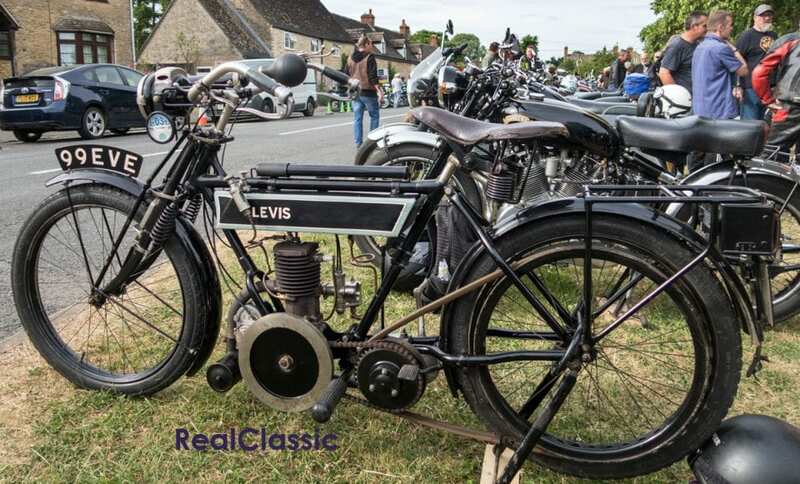 Different models with increased capacity, options and complexity appeared but the simple ‘Pop’ lasted until 1924, with the Levis company disappearing from the motorcycle manufacturing scene in 1940. I can’t say that I am a huge fan of the Ner-A-Car but as I have never seen one on the loose outside the Banbury Run before I thought I’d better record the event. Named after its designer, Carl Neracher, the machine had its origins in Syracuse, NY, but was licensed to Sheffield Simplex who were strangely (considering their name) based in Kingston-on-Thames. 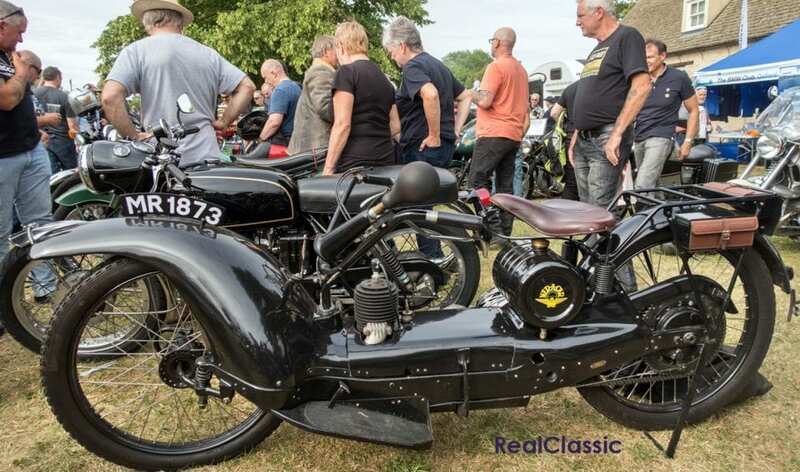 The UK versions appeared in 1921 replicating the American 211cc capacity but this grew to 285cc in 1923, then a Blackburne sidevalve 358cc appeared in 1925, followed by a Blackburne ohv a year later before the whole thing disappeared in 1927. Only 6500 Ner-A-Cars were built in Britain and less than 50 are known to have survived, with just a handful on the road. The one on Cassington Green was the 285cc version from 1924 and well done to the owner for bringing it out to play. I’m not a great fan of scooters either but this one had to win the Jones award for patination. 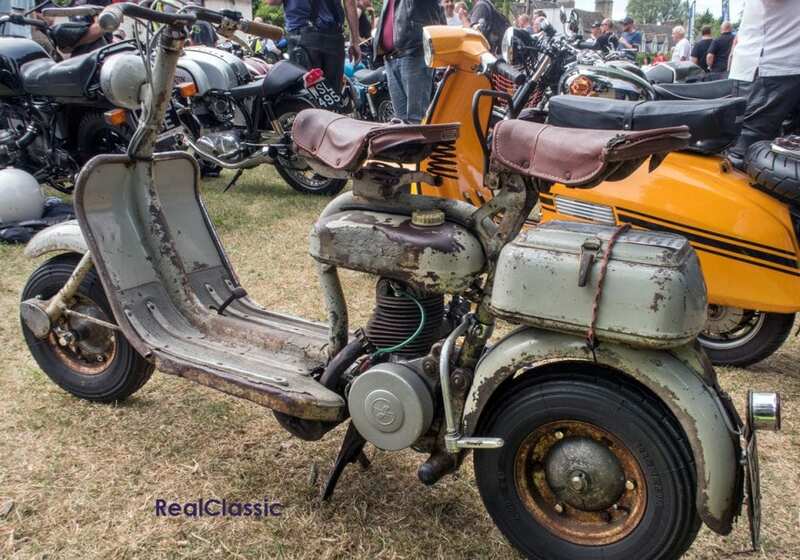 It’s a 1952 Lambretta Innocenti Model D MK 1 125cc – the owner had helpfully attached a label – and was imported from Venice in 2014. Perhaps this origin explains the ferric oxide patination: gondolas whipping up the spray over the Innocenti? 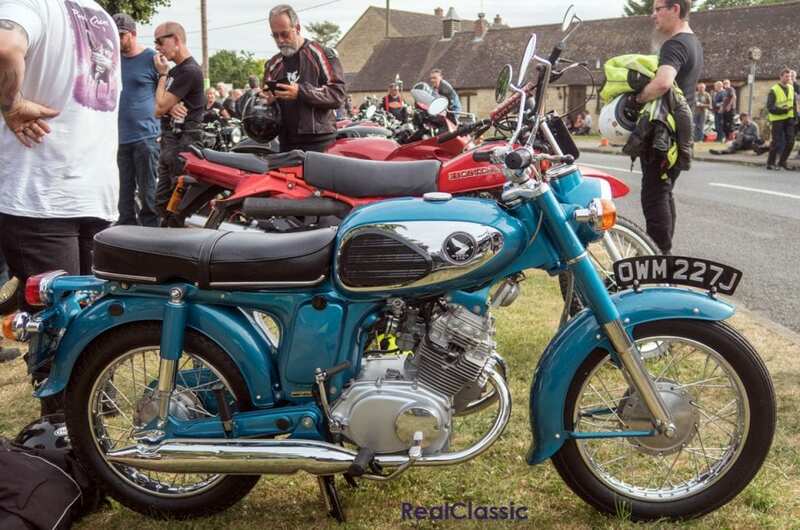 This, on the other hand, I do like – a 1970 Honda CD175 four-stroke twin with a pressed steel frame, four-speed gearbox and an electric start, all complemented by indicators. I really wanted one of these back in the day but ended up with a Suzuki B120P (which was almost the end of me but that’s another story). 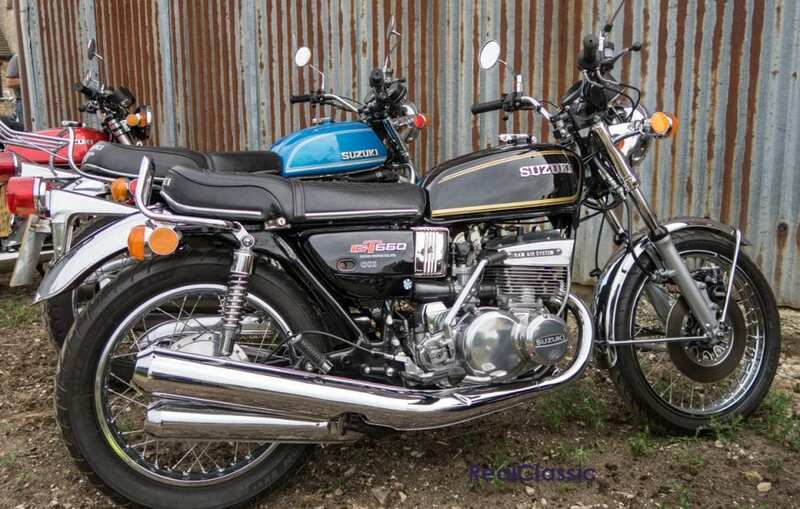 Talking of back in the day, it was after travelling upon one of these Suzuki GT550 two-stroke machines that I vowed never to be a pillion again. 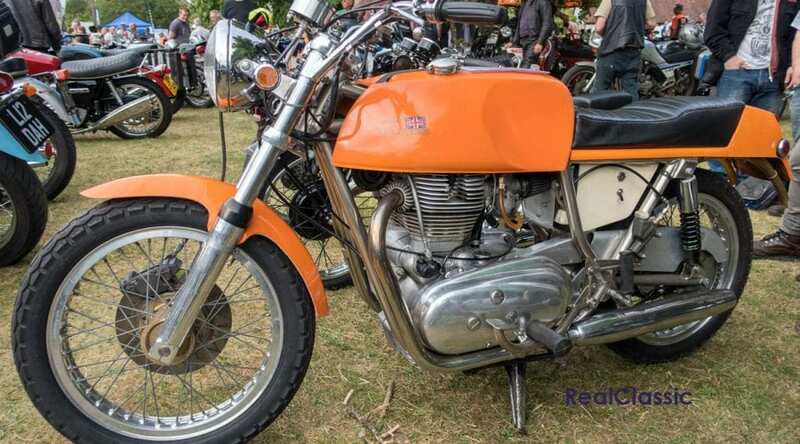 1976 saw me being taken on a ‘ride’ on the back of one of these for about 200 miles over the twisty and often narrow back roads of North Wales at speeds that regularly reached three figures (I know because I could see the speedo). The example at Cassington dates from 1975 and, whilst it’s the same colour as the one I went on, it looks far more pristine and well-cared for. Who would have thought they would still be around 40 years later? It has almost passed into legend (ahem) that Les Williams of Slippery Sam triple racing fame directed his expertise and experience with the BSA-Triumph three cylinder proddie racers to develop the final incarnation of the production roadster. Using the T160 as a basis, LP Williams added electronic ignition, Lockheed twin front disc brakes, an upgrade exhaust system, modern switches and an improved riding position. For a fortunate few of the chosen – about 60 in all – the Legend was hand-built to order. It’s even rumoured to be oil-tight. This Legend looked superb and still retained the original owner’s name plate on the top yoke plaque, so thoughtfully provided by Mr Williams. 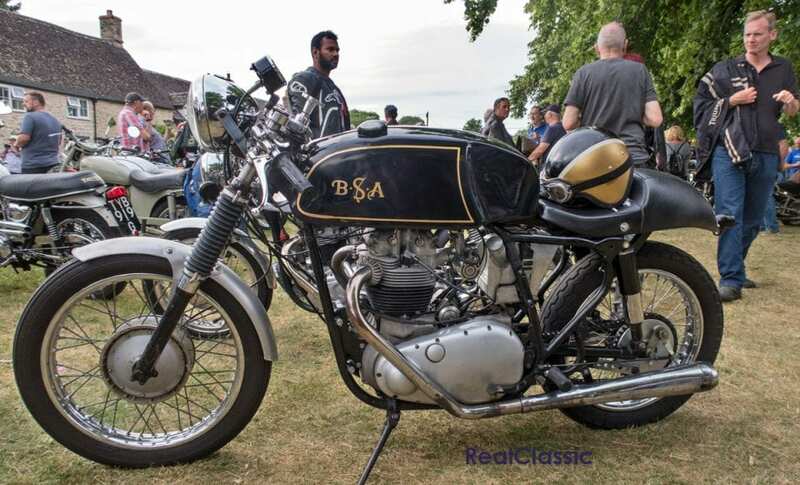 Given their popularity these days it seems only right to include a café racer styled bike and, of the several I saw, this BSA A10 from 1955 was the one I chose. Why? I don’t know because the others were equally handsome but this one just stood out – perhaps it was the presence of the matching helmet. It’s certainly an unusual treatment of the Beezer 650 twin: most people opt to go the Rocket / Gold Star route when converting a Golden Flash into a café racer. This one is rather more the modern bobber, complete with cut-down back end and see-through midriff. I would quite happily acquire one of these if I could find, and afford, one. 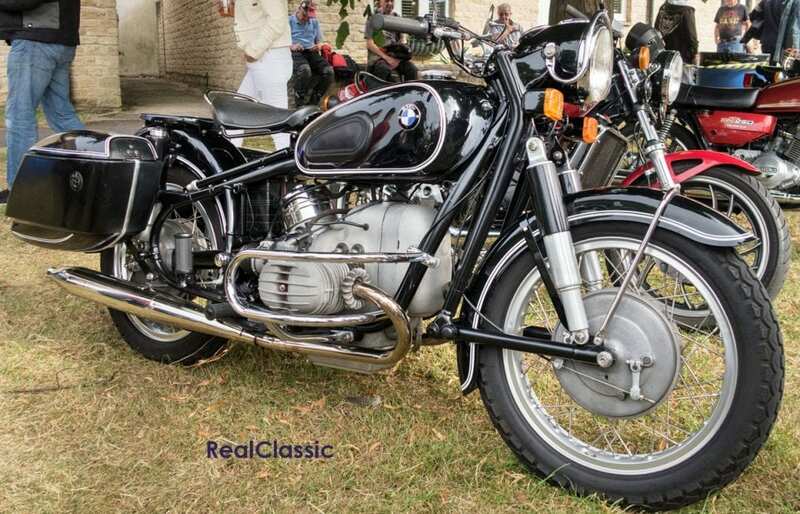 BMW’s R50 is a striking motorcycle with its leading link front suspension, and the panniers on this 1964 example set it off well too. Some 13,500 of these 494cc flat twins were built between 1955 and 1960, offering 26bhp at 5800rpm which would waft it along to 85mph or thereabouts. Built as luxury tourers, the R50 and its R69 stablemate came with a new chassis featuring innovative suspension at either end. Good looks, great build standard, reliability and comfort – is it any surprise I need one to grace the garage at Jones Towers? 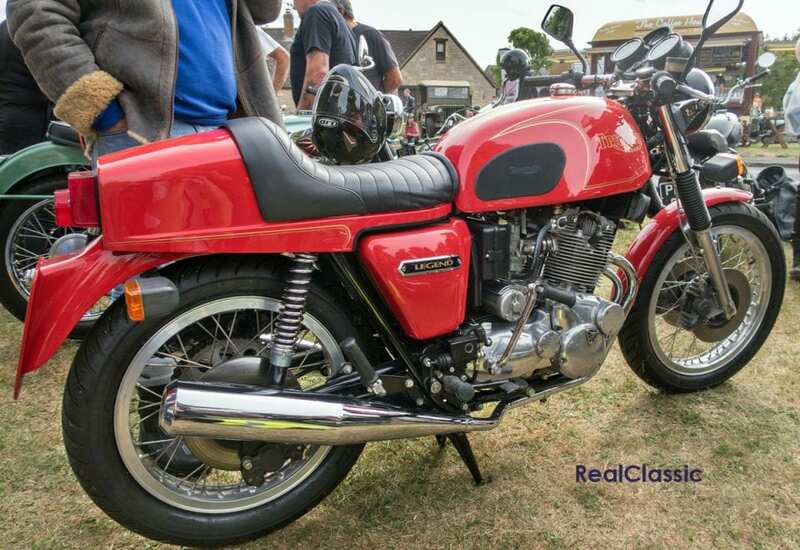 I’ll finish with another British machine – a Rickman Metisse Interceptor. 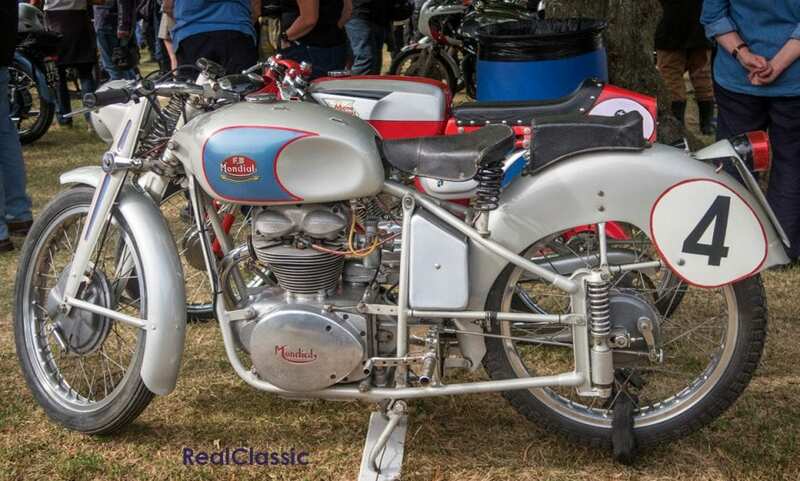 American enthusiast Floyd Clymer was so taken with Royal Enfield’s 736cc Mk2 736cc machine that he ordered 200 to use as the basis for his proposed renaissance of the Indian marque but, regrettably, he died before he could manufacture more than about 15. The Rickman brothers acquired the remainder of the REs and the result was that an estimated 136 of their Interceptors were built. 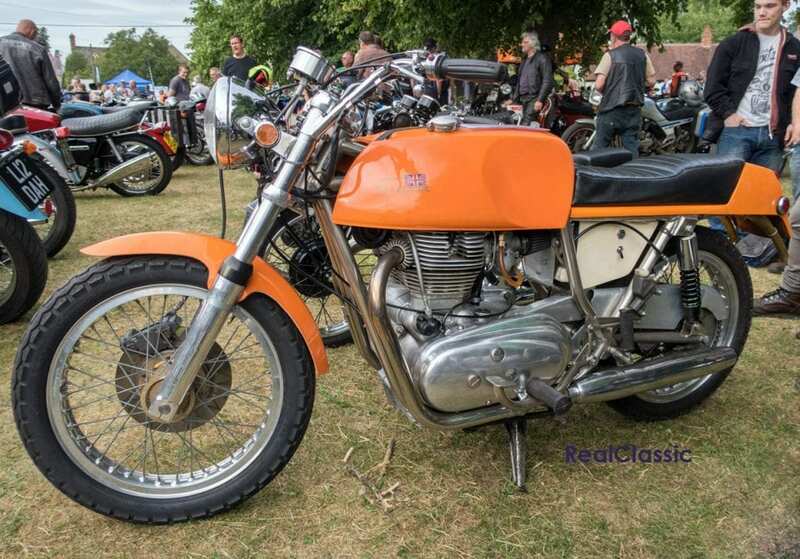 They worked their magic to produce this 1971 machine with its nickel-plated chromium-molybdenum alloy frame, front and rear disc brakes, Ceriani forks and Smiths instruments. Classically stylish to say the least.